Have you got Google Earth on your computer? 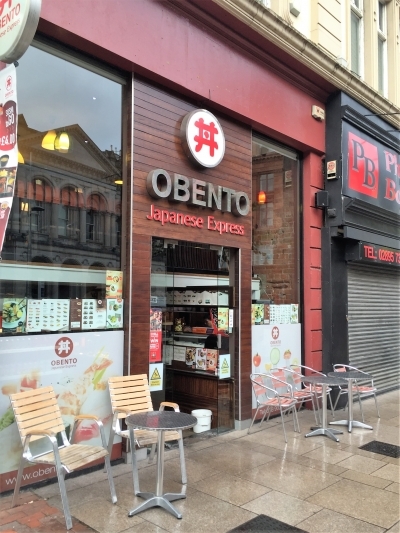 If so, then download the Google Earth Map of Obento Japanese Express Belfast. Is this the wrong position for Obento Japanese Express Belfast? If you think so, then modify its position.